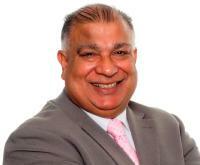 NHS England has recently announced a list of people who will form a new National Assembly. 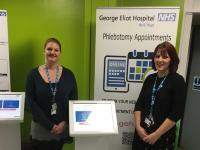 Staff from our Trust's Learning Disabilities team will be supporting visits to George Eliot Hospital's Blood Test department. 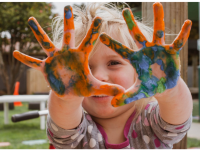 From 1 April the Trust will run the Warwickshire Preschool Autism Service. 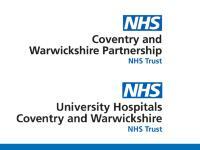 A joint study with Oxehealth has significantly reduced falls and saved time following Manor Hospital’s introduction of the Digital Care Assistant. 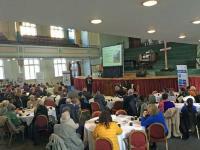 Patient, Carer and Public Involvement events a huge hit! 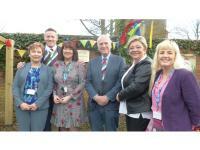 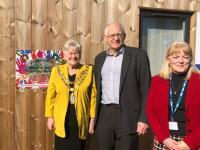 Fabulous and much needed sensory garden created for children and their families.